Writer and Animator David Heredia recalls how a trip to the comic book shop with his son, and a noticeable lack of superheroes of color, served as the inspiration behind "Heroes of Color." 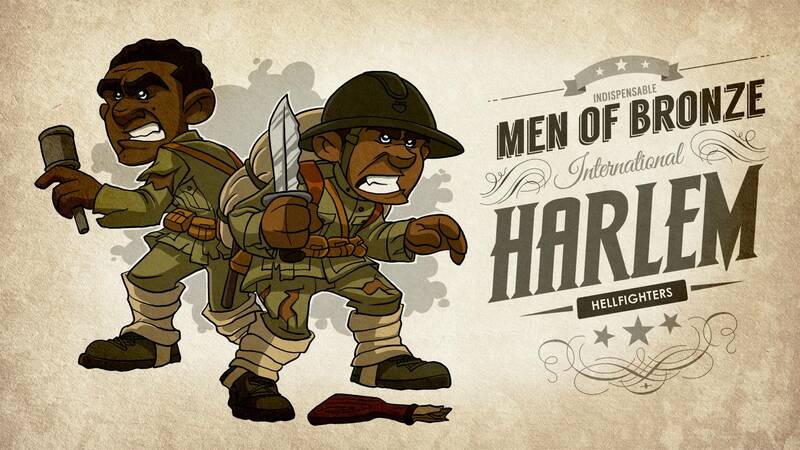 PBS: Can you tell us more about the "Heroes of Color web series" that inspired this? David Heredia: The series was inspired by several experiences that I encountered with my children, from the demographics in their schoolyard, to their elementary school curriculum. One experience in particular happened during a trip to the local comic book shop with my son. He asked me how many black superheroes there were. I assured him that there were several. We searched carefully for comic books that featured black or Latino superheroes on the cover. On a wall of over 100 books, we found two. I was momentarily embarrassed as he stared back at me. So when we got home, I began an intense online search for heroes of color. The search results yielded some incredible people. Unsung heroes who have overcome insurmountable odds. People who should be highlighted and not buried in our past. That comic book trip led me to search for people of multiple ethnicities that I felt my kids could look up to and be inspired by. PBS: What was the process like animating this film? David: Although technically it is not an animated film — more like whiteboard illustrated video — the process was still very involved. The amount of research involved, and the ability to try and highlight a person’s lifetime of achievements in three minutes is an incredibly difficult task. Once a hero is selected, I search for books at the library, Amazon, [and other] online sites to learn more about the individual. I try to grab some of the highlights and obstacles that they overcame. Once I write the story out, I send it to my Script Editor Michael Hagerman who is also one of the writers in the series. Then I compile a huge style guide of images, outfits, backgrounds and any images related to the hero or time period she/he lived in. Next comes the storyboard designs, voice over recording and sound effects search. I combine motion graphics with the whiteboard video to pull off the final video, which is incredibly time consuming, but so much fun to create. 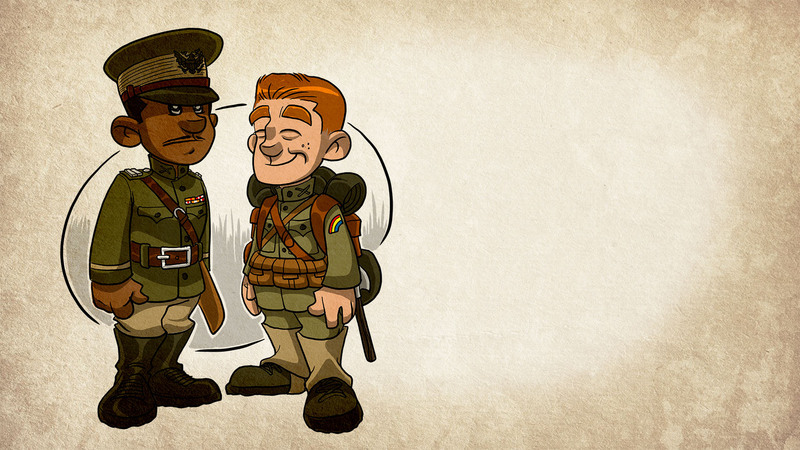 "One hundred years after World War I and it seems we are still battling for equality and acceptance." PBS: During a time when there are still battles for equality and acceptance, what do you hope viewers of this film can take away from this piece of history? David: After viewers watch this film, I hope that they get a better understanding of the role systemic racism continues to play in our society. One hundred years after World War I and it seems we are still battling for equality and acceptance. I want viewers to realize that there were inspiring people who stood up to the injustices and constantly shattered stereotypes. I want young viewers to challenge their educators and ask themselves if the curriculum in their classroom is diverse, or disproportionately uniform. I want viewers to take an interest in learning about their culture and start telling stories of their heroes of color.